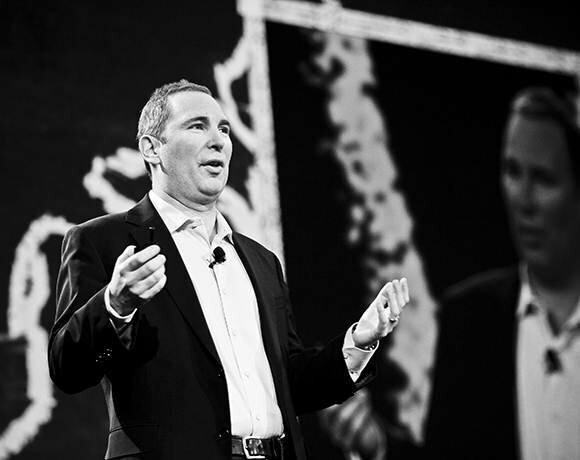 In his keynote at AWS re:Invent, Andrew Jassy, Amazon Web Services senior vice president, denounced the enterprise private cloud concept. "Beware the cloud-washers," he said. "Those falling for 'private' cloud are not achieving their objectives." Amazon's model of low margins and high volumes simply doesn't appeal to the "old guard" of IT vendors, and so they're attempting to attach the "cloud" label to the same high-margin enterprise hardware and software products they've always offered, Jassy said.